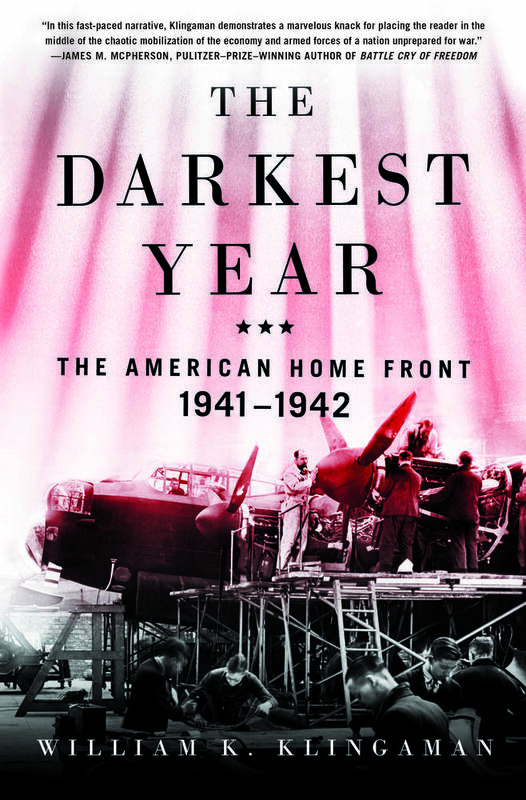 The Darkest Year is acclaimed author William K. Klingaman’s narrative history of the American home front from December 7, 1941 through the end of 1942, a psychological study of the nation under the pressure of total war. For Americans on the home front, the twelve months following the Japanese attack on Pearl Harbor comprised the darkest year of World War Two. Despite government attempts to disguise the magnitude of American losses, it was clear that the nation had suffered a nearly unbroken string of military setbacks in the Pacific; by the autumn of 1942, government officials were openly acknowledging the possibility that the United States might lose the war. Appeals for unity and declarations of support for the war effort in the aftermath of Pearl Harbor made it appear as though the class hostilities and partisan animosities that had beset the United States for decades — and grown sharper during the Depression — suddenly disappeared. They did not, and a deeply divided American society splintered further during 1942 as numerous interest groups sought to turn the wartime emergency to their own advantage. Blunders and repeated displays of incompetence by the Roosevelt administration added to the sense of anxiety and uncertainty that hung over the nation. The Darkest Year focuses on Americans’ state of mind not only through what they said, but in the day-to-day details of their behavior. 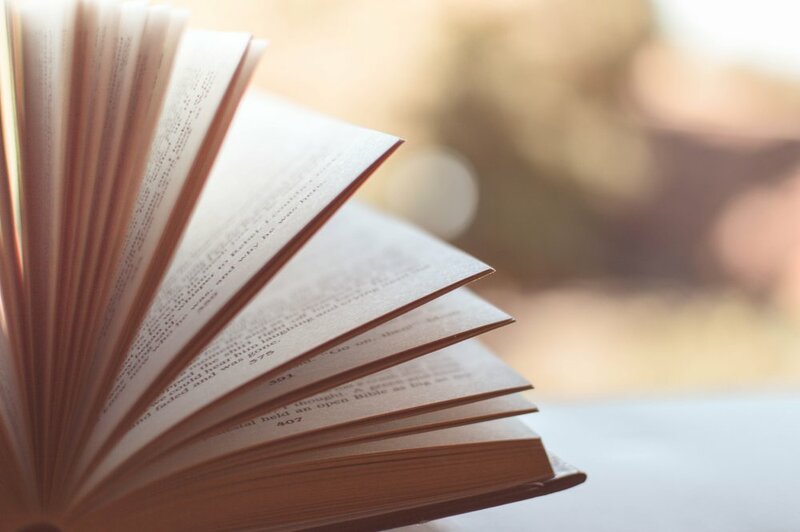 Klingaman blends these psychological effects with the changes the war wrought in American society and culture, including shifts in family roles, race relations, economic pursuits, popular entertainment, education, and the arts.